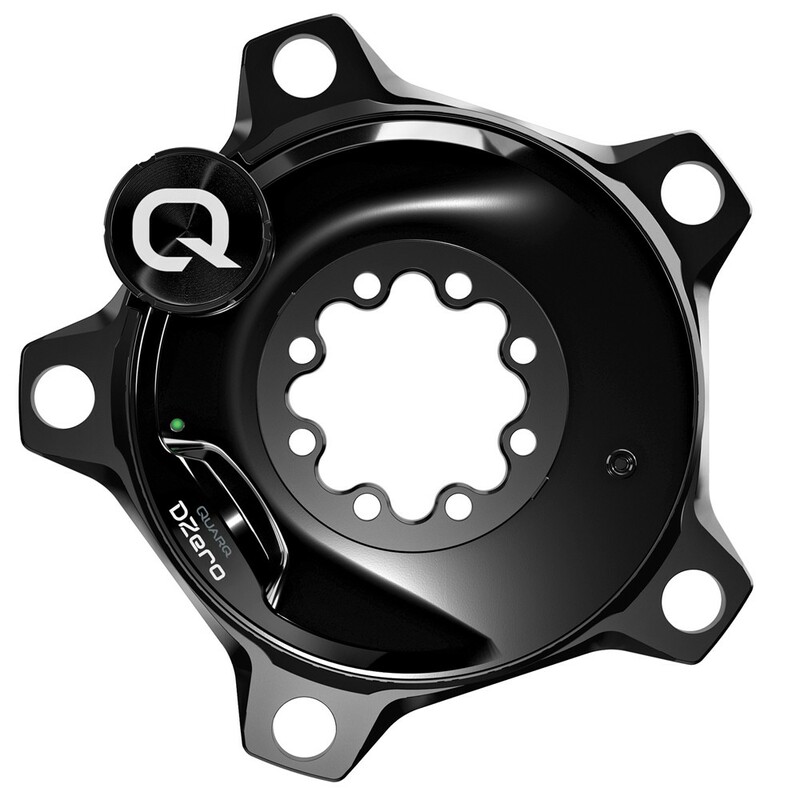 Quarq's next generation in power meters, DZero combines 10 years of technology advances with new features such as dual Bluetooth low energy and ANT+ wireless data transfer, the new Qalvin BLE app and compatibility with BB386EVO bottom brackets. 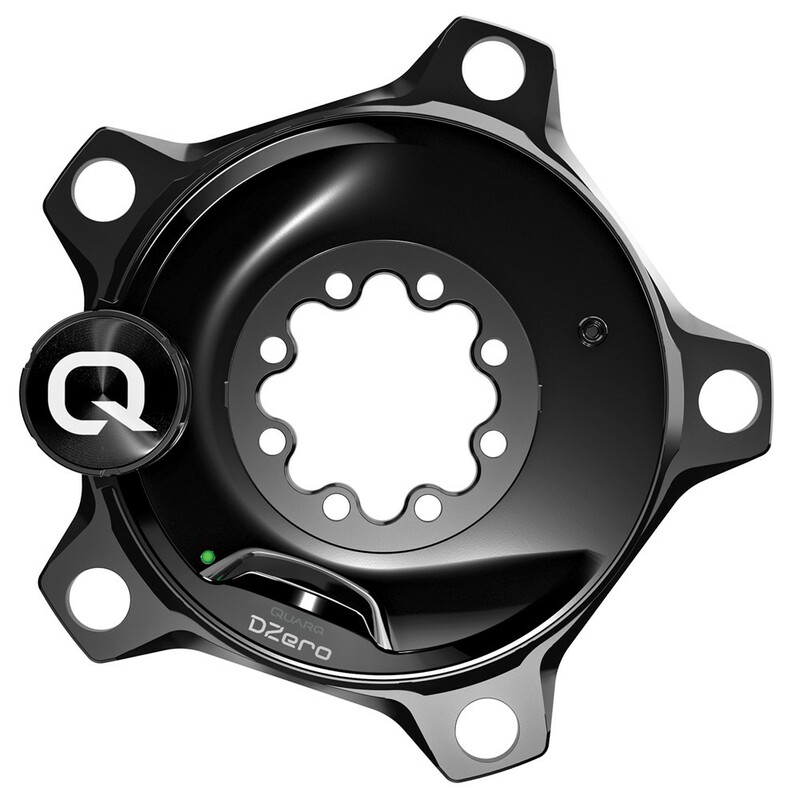 And for the first time, you can pair the DZero Spider with a Quarq Prime Power Ready Crankset, available on OEM bikes beginning in model year 2017. Spider only option, available in 110mm & 130mm. Hidden bolt and non-hidden bolt options.